It’s the time of year when the days are getting longer, and the Christmas lights at teatime are just a memory. But with January weather in London, the evenings are still very dark. 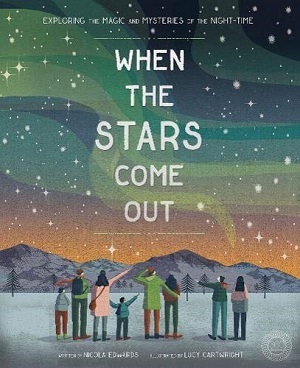 For some children (and adults), the darkness of winter brings sadness and even fear – dark can be scary for many – altering shapes in the darkness, the fumbling unknown of not being able to see, shadows springing unbidden. 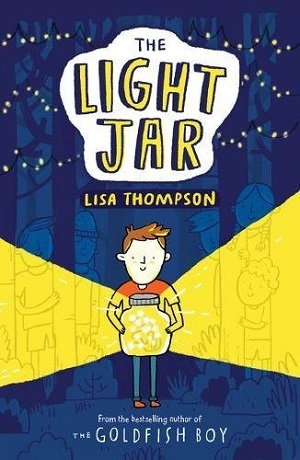 When I was little, I took great comfort in The Owl Who Was Afraid of the Dark by Jill Tomlinson, enjoying Plop’s discovery that other people like the dark for many different reasons. Dark was super, and kind, and exciting. 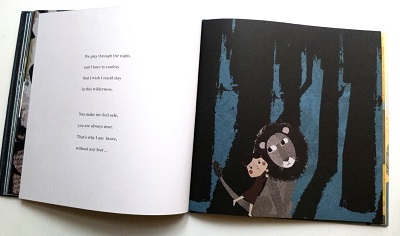 Four newer picture books aim to shine a light on the fear of darkness too. And they are all fantastic. Betty has no fear of the dark and enjoys bedtime for her bedtime stories. 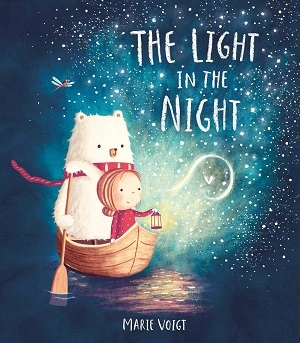 But when a Bear from one of her books comes to life, she must help him overcome his fear of the dark – and in turn he might help her too. 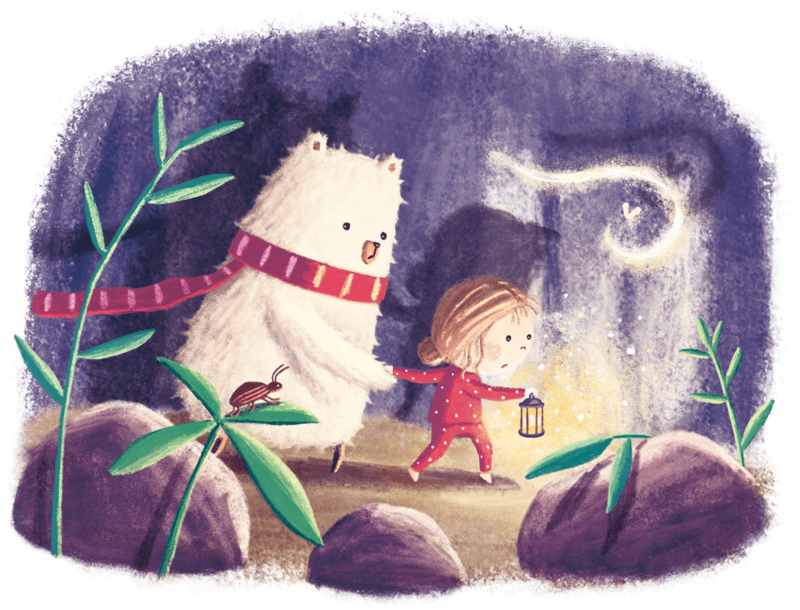 On the surface, this is a simple book with adorable illustrations – a cuddly bear whose every expression shows on his face, a small intrepid child. And yet there is more depth – this is not just a book about conquering fears, making friends, or helping one another. The climax of the story draws out the notion that one has to try new things and this may entail showing incredible bravery in the face of darkness. Rewards come from adventure. 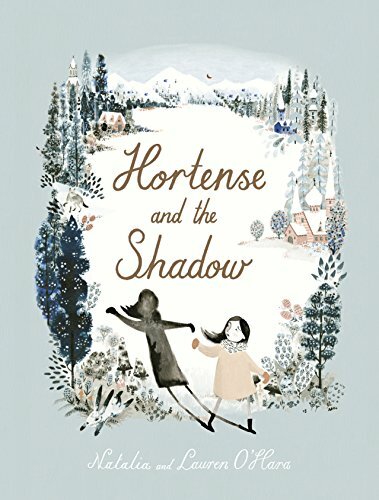 The ending is also particularly sweet and clever – the bear and Betty dance and sing back home; their fear masked by a togetherness in hope, and their shadows when they arrive home aren’t the scary shapeshifters of most fiction, but tall and proud elongated reflections. This pair have inner strength. Voigt’s illustrations feel animated – and each scene shows prescience in the story to come, as well as the character within. 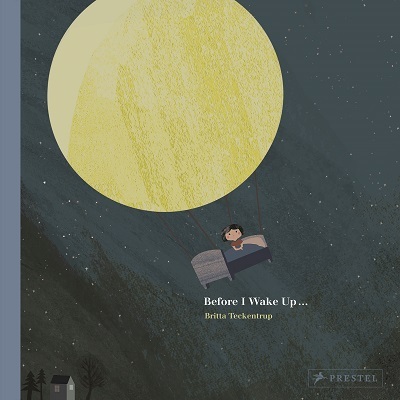 The pictures on Betty’s walls are of adventures, the bedtime book foreshadows the adventure she is to take, and the different illustrative perspectives of the woods show the reader when something familiar and normal can become scary and vice versa. Conquer your fears here. A slightly different issue in this picture book with a lift the flap element, in that Rabbit just doesn’t want to go to bed. And if it doesn’t get dark, he won’t have to. So he traps the dark in a biscuit tin. The consequences, of course, are that Rabbit upsets a lot of other animals – the bats and owls and foxes. 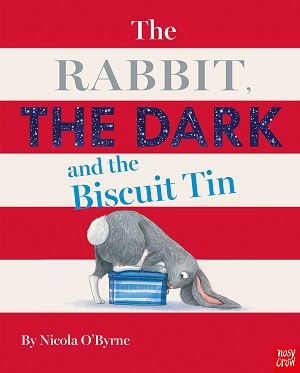 But the really excellent part of the book is the dialogue between Rabbit and the Dark, as the Dark tries to negotiate its way out of the tin. In the end, it’s Rabbit’s ability to empathise with others that makes him open the tin. This gradual awareness of the needs of others mirrors the development of a child – recognising others and feeling empathy for them. 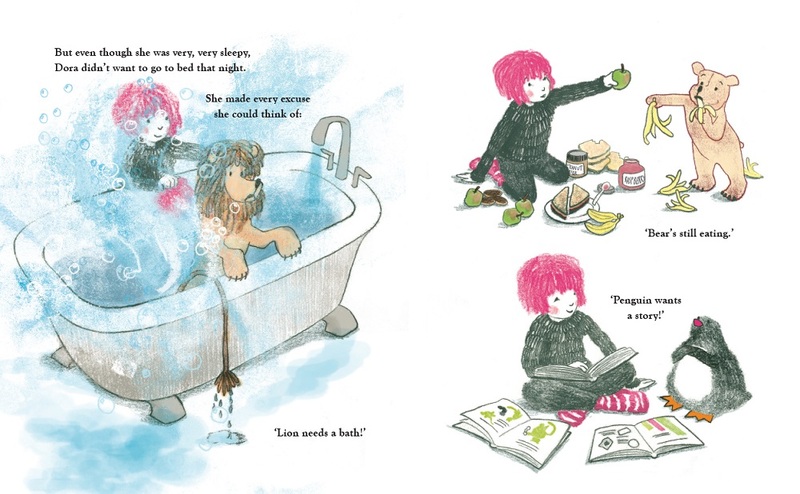 O’Byrne cleverly uses her illustrations to mirror this point, highlighting Rabbit’s grumpiness and own desires with subtle use of ear positioning and body language, before the joy of doing things for others is shown all over Rabbit’s face. 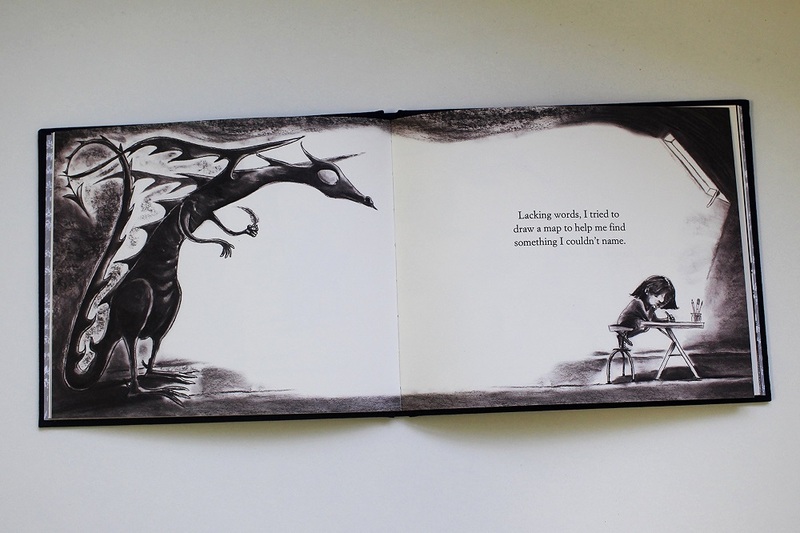 The Dark is neatly personified in the illustrations too – a dark hand reaching out for a biscuit, but in the end the Dark is shown in its glory – it is necessary, and exciting, and rather wonderful. Open your own biscuit tin here. A not dissimilar theme in this Chinese tale of a dark mushroom forest and the night that grows over it at the end of every day. The baby animals are scared of being swallowed by the darkness, and invite Awu the elephant to swallow any lurking darkness himself. He does, and as he does, his stomach gets fuller, illustrated by a growing blackness across his grey skin. When he’s satisfied he pats his tummy and sleeps. But the animals soon realise that they need the darkness for sleeping, and they implore Awu to spit it back out. 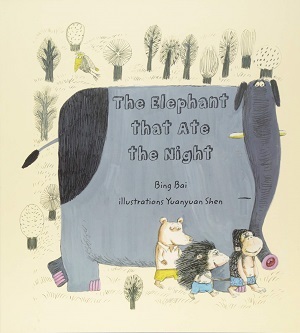 The repetition of sounds and phrases make this a perfect bedtime read, and the quirkiness of the illustrations – the elephant’s pink toes, the colour palate of yellows and greys, the patterned trees and the animals’ teeth – make this stand out from the average picture book. It treads on the edge of fear, without being swallowed by it completely. Find your bravery in the shape of an elephant here. 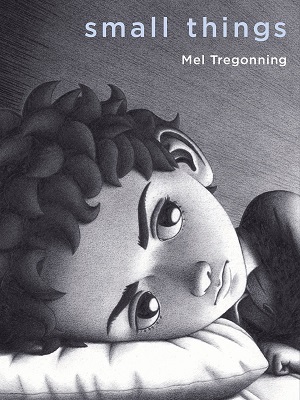 This picture book came out earlier last year, and takes the premise of no darkness one step further. A prince who is afraid of the dark bans it completely upon becoming King, installing an artificial sun and enforcing anti-dark laws. However, there is much more to this story than the fear of darkness. The King has to win over his people, persuading them why darkness is so terrible, and sustaining his argument. Manipulative marketing morphs to a slow brainwashing. But before long, the people start to revolt. 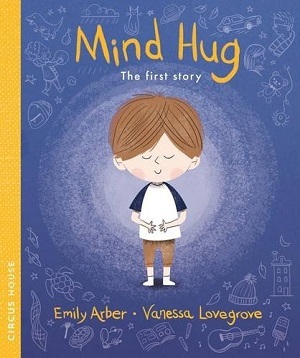 With pages that stimulate discussion on propaganda, and selling a story, as well as distortions of the truth, this is an up-to-the-minute picture book that deals with an age-old fear in a very modern way. It analyses what makes people happy, and how people can be manipulated to think they are happy with the way things are, as well as exploring freedom of speech, tyrannical rule, and of course, the power of darkness. 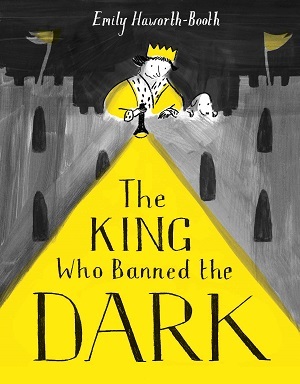 And the illustrations are different too – although almost all in shades of grey and yellow, there is careful thought behind light innovations – a lamp hat, the power of torches, an array of light shops, candelabra dripping with light – but also the scariness of the dark, the creeping shapes and shadows, the stealth behind cover of darkness, and also its magnificence. Buy your own princely beam of light here. Frith’s second picture book arrived in September, just as he picked up the Klaus Flugge Prize for most promising newcomer to children’s picture book illustration for Hector and Hummingbird. With the same technique and a similar style, Hello Mr Dodo! also comes across as being thoroughly nostalgic in look and tone, as well as startlingly fresh and new. Cleverly considered, this little girl’s retro name matches the illustrations, and the joke is tucked in for charm. Martha is lovable. She talks to the birds every morning, but then the author uses a typical story construct to add in the excitement – one morning she spies something new with her binoculars. It is the biggest bird Martha has ever seen. She finds out more by looking in her books – which Frith illustrates in black and white for the reader to see – slotting in much non-fiction about the Dodo. Nestling behind the enlarged pages of the reference book though, is Martha in her bedroom. And this is where Frith shines too – for his attention to detail is exemplary. Martha has modern ‘bird-shaped’ slippers, but a retro trio of flying ducks on her wall. She has bird skeletons and anatomy drawings, but also arrows poking from her toybox, a kite and skipping rope too. She keeps the Dodo secret, until one day, her secret slips out. The worry on Martha’s face as she scoots to find her Dodo is lusciously drawn, but readers shouldn’t worry too much – the ending not only illustrates Martha’s cleverness, but also gives hope to the Dodo’s future. There is so much to love about this book, from the small incidental details, such as the squirrel camouflaged on the tree, by which Frith gives a good nod at nature, to the overarching plot, in which the pacing is superb. 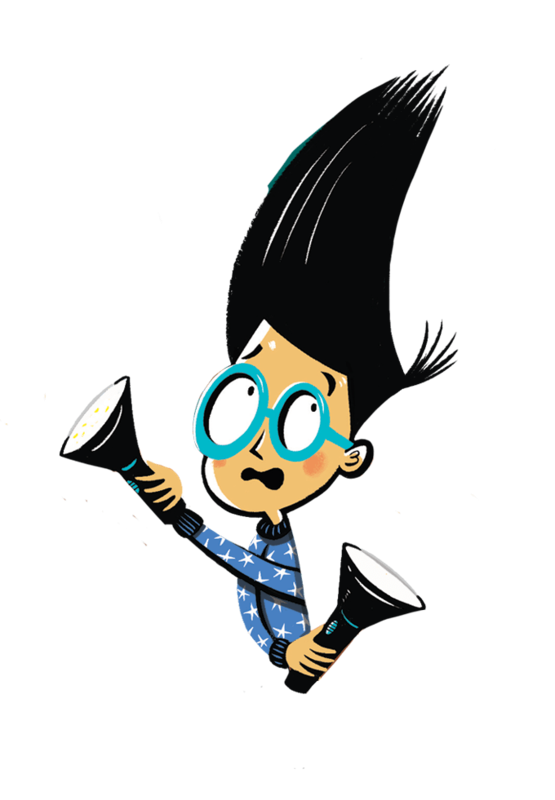 It feels good to read aloud – the rhythm of the text works brilliantly, and the illustrations fit seamlessly. Already a firm favourite in our house, this is a fantastic picture book with a simple story illustrated to award-winning perfection. 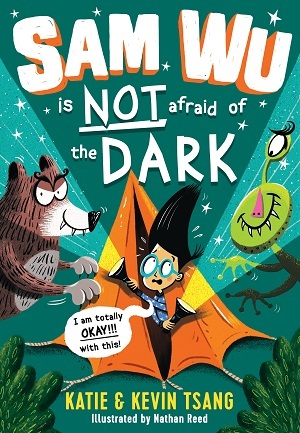 Filled with fun for children, including doughnuts for a Dodo, clues about friendship, bird watching and keeping secrets, I have no doubt this is one to slip into your shopping basket. You’ll love it as much as they do. You can buy it here. 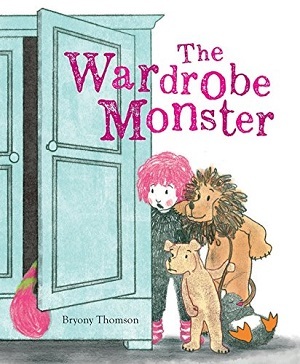 Another second book, this time from acclaimed illustrator Faye Hanson. Mia and Max are excited – they are going on a school trip to the zoo. But when they arrive, all the animals are asleep or hiding. Max and Mia dawdle in the hope of seeing something that no one else does, and they get left behind, and spend the night in the zoo. Luckily for them, this is when the zoo really comes alive. 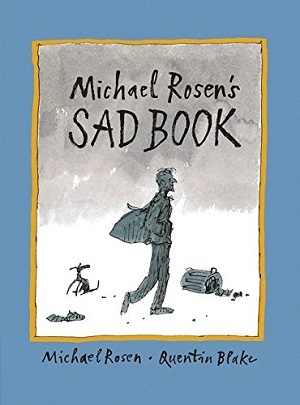 This is another exquisite picture book – so different in style from Mr Dodo – this one is utterly contemporary, jam packed with detail and minute pencil and pen marks, giving everything a different texture so that each page looks like an artwork in its own right. The plot is well handled. Hanson builds the expectation, and also slight trepidation of the young children going on a school trip. The excitement on arrival, followed by slight disappointment, and then she addresses a teacher’s worst nightmare – leaving children behind. Of course, this is where the fun starts here because Max and Mia have an amazingly surreal time at the midnight zoo. There is a wonderful contrast in terms of colour and light between the zoo in day time and the zoo at night time. In the day, the pages are greens, yellows, reds. 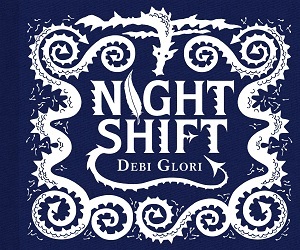 At night, the pages positively pulse with spots and flares of almost fluorescent colour – a muted dark purple turquoise background behind the colour injections of a host of colourful butterflies, the incandescent red of the flamingos, and the shining lights and confetti of the following pages – making a carnival atmosphere. It’s a little like the Disney Electric Light Parade – a feast of light. 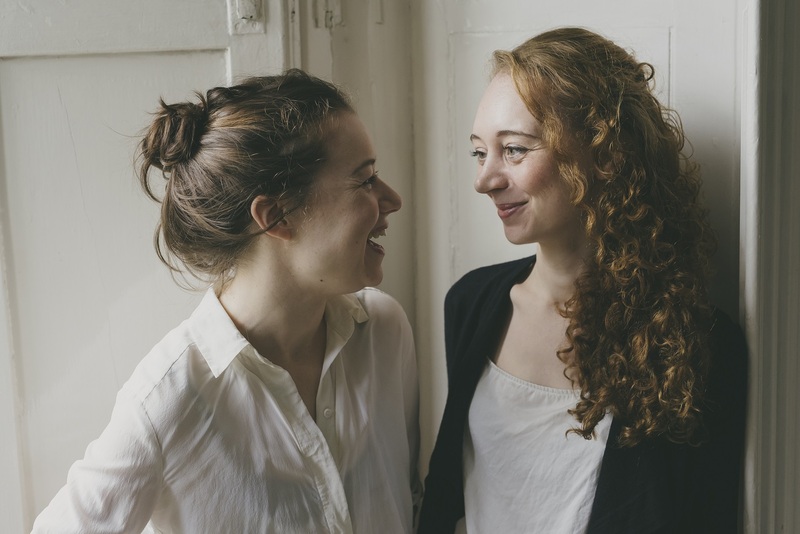 Hanson also plays with her language; using a plethora of similes to describe the children’s emotions before the visit – they trundle like elephants, cling like monkeys before scampering excitedly. At the midnight zoo, she uses alliterations; “flouncing flamingos and fabulous fountains,” “loud, laughing lemurs with lanterns alight”. But for this reader, the most exciting part of the visit to the zoo, in daytime or night, is the attention to detail – the mimicking of the small child’s eyes, which often see the incidentals. 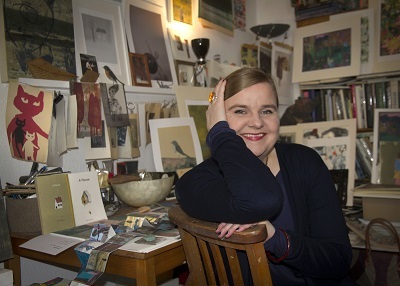 Hanson has furnished her book with a wealth of illustrations, which convey depth of characterisation and make Hanson stand out, just as she did with her first book, The Wonder. Max and Mia’s bedroom is a paean to zoos, with an animal mobile, a striped light switch, toy animals, wallpaper, animal print bed sheets and more. The small vignettes at the zoo need careful inspection to spot where the animals are hiding (look out for the meerkats holding hands). 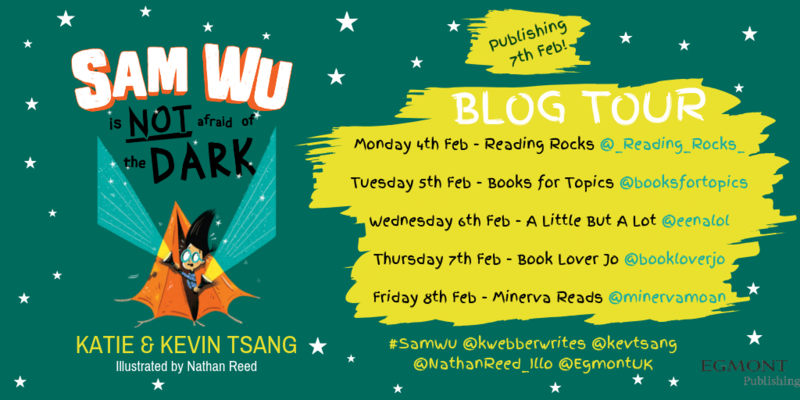 The other school children too – shown on the bus, in the zoo, and at the end when they find Max and Mia, are fabulous – each one with a different personality – each one identifiable throughout. Even the endpapers, one showing a map of the zoo by day, the other by night. And there’s even a happy ending. Check it out here.